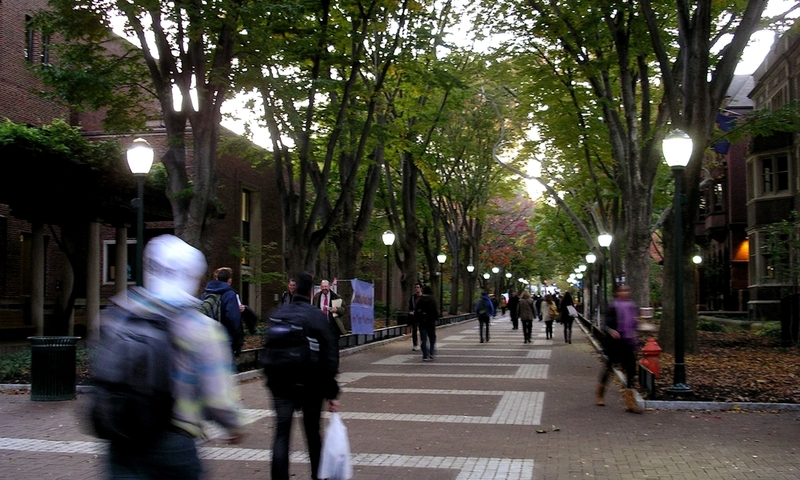 As the primary pedestrian spine through the heart of campus, Locust Walk is the most heavily used space on campus. Buildings along the Walk include a number of schools, centers, student dormitories, a dining hall, fraternities and St. Mary’s Church. 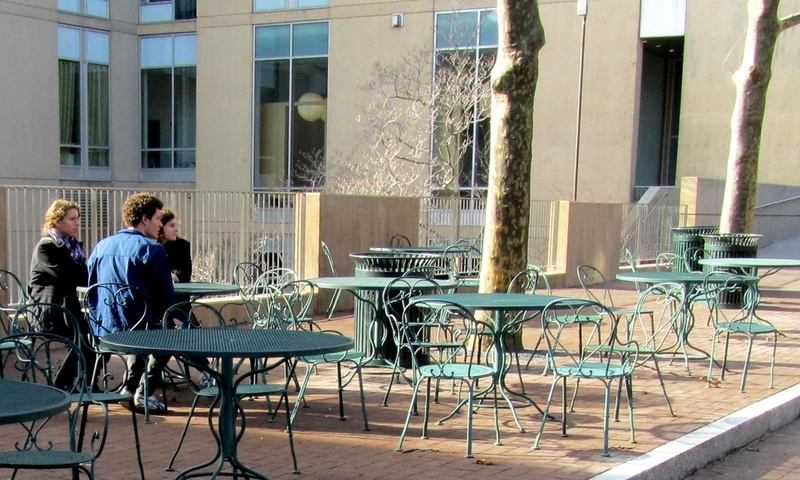 It serves as the main connection to West Philadelphia; as an important gathering place for both informal and formal University activities; as a fire and emergency access route; and as the staging area for students moving in and out of the many residences along the walk. 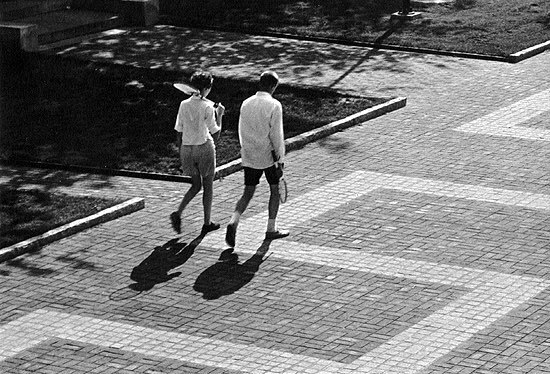 Located within the original cartway of Locust Street, the vehicular street was converted to a pedestrian space in the 1960’s. 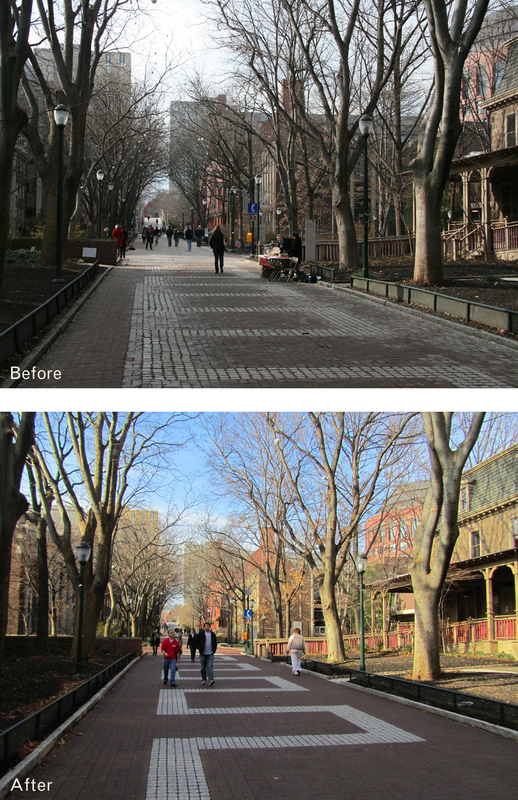 Extending from 40th to 36th Street, Locust Walk is heavily used and is in need of repair and modernization. The scope for this project includes the refurbishment of 3 blocks of Locust Walk; stormwater treatment of surface runoff; the translation of the historic granite and brick paving pattern into a more contemporary aesthetic; and the coordination of the many stakeholder groups that utilize the Walk.